Follow up on our latest features, since they will be posted here! We will post all in-game events in here! If you have a suggestion that can impact our entire network, and not one server in general. Post them in here. Talk about our OP Prison server, give feedback, report bugs and talk to the community! Talk about our Skyblock server, give feedback, report bugs and talk to the community! Found a player that is hacking, or abusing a glitch / bug? Report that player in here. 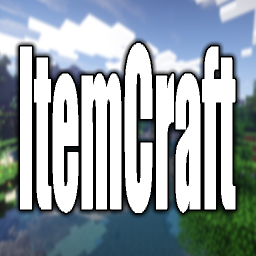 Want to become a helper on our server? Apply here! Want to apply for the Youtuber / Streamer rank? Apply here! Have you been banned? You can appeal that ban here to get unbanned.